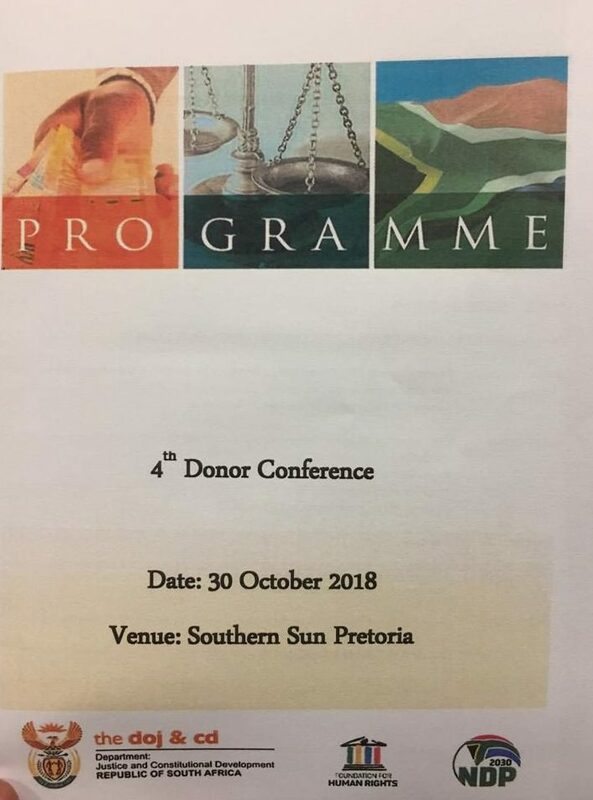 Today CoRMSA is participating at the 4th Donor Conference hosted by the Department of Justice and Constitutional Development in Pretoria, at the Southern Sun Hotel. The conference was officially opened by Minister Adv Masutha. 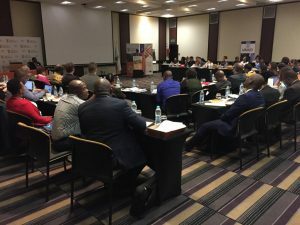 CoRMSA hopes to establish various partnerships with different entities to strengthen the protection and promotion of asylum seekers, refugees and migrants rights in the country, regionally, continentally and globally. Follow our Facebook and Twitter pages for updates on proceedings.